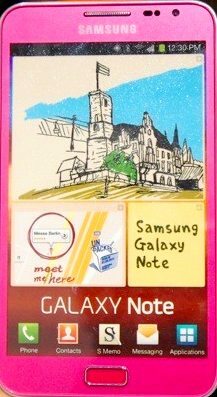 As speculated in February, pink Galaxy Note will hit the market this month. The day comes. This pink version completes the other galaxy notes: carbon blue and ceramic white. There are no changes in specifications except the color. 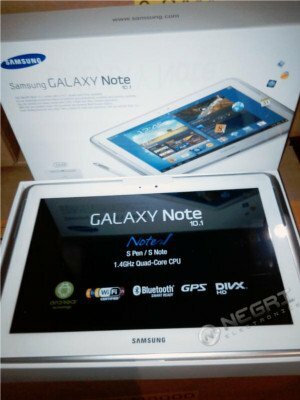 The target consumer are women, just like pink Galaxy Note SII. I don’t think any guys will take this color. It would have been better if Samsung had started to sell it In the valentine day. For those who complaining the (over)size of Galaxy Note, Samsung listened, and will give you an even bigger Note. 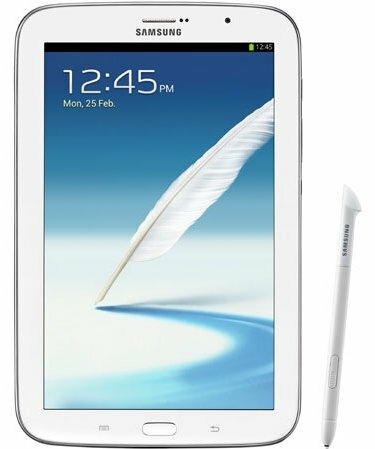 It is Galaxy Note 10.1. 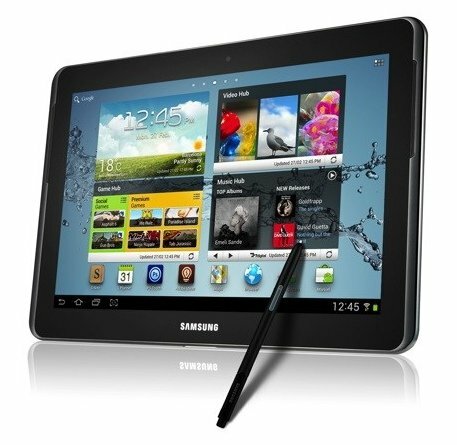 With a 10.1″ display, Galaxy Note 10.1 is obviously in the tablet camp. Although it comes with 3G (no LTE) connectivity, you probably will not use it as a phone: you cannot put it in a pocket unless you are a bank robber. What differs this device from other tablet is its S Pen, and associated software and apps. The press release is lengthy, but the key point is clear: S Pen and the resulted productivity and entertainment. Comparing this device with smartphone is not relevant. But compared to the 5.3″ Galaxy Note, the major difference is size (about four time larger) and Ice Cream Sandwich (Android 4.0), which will be probably available on Galaxy Note in just a few days. Finally, we see a really innovative tablet among Android camp, following the revolutionary phone. If you feel the 5.3” Note is too small, you have a choice now. If you feel the 5.3″ is too large for a phone, now Samsung makes it larger. Your only option is crawl back to 3.5″, and enjoy the fruity toy.